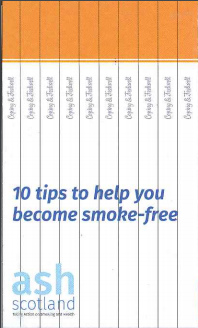 The packet is to be kept and a leaflet given to individual smokers. 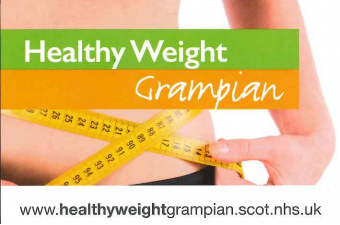 Replacement leaflets can be ordered via the Health Information Resources Service. A guide to pregnancy, birth and early parenthood. Available to Midwives and associated professions only. 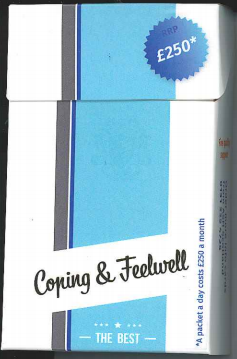 'Drop into your local pharmacy anytime to get expert advice or information on heallthcare, as well as help with your medicines'. - How oftern do you consume 6 or more units on one occassion? - How often during the last year have you failed to do what was normally expected from you because of your drinking? - How often during the last year have you been unable to remember what happened the night before because you had been drinking? 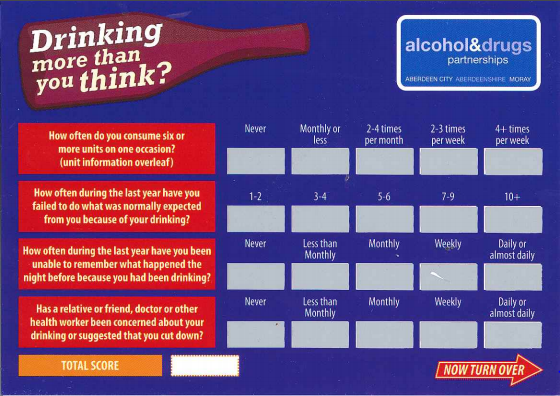 - Has a relative or friend, doctor or other health worker been concerned about your drinking or suggested that you cut down? Health Information Resources is a Public Health Service.